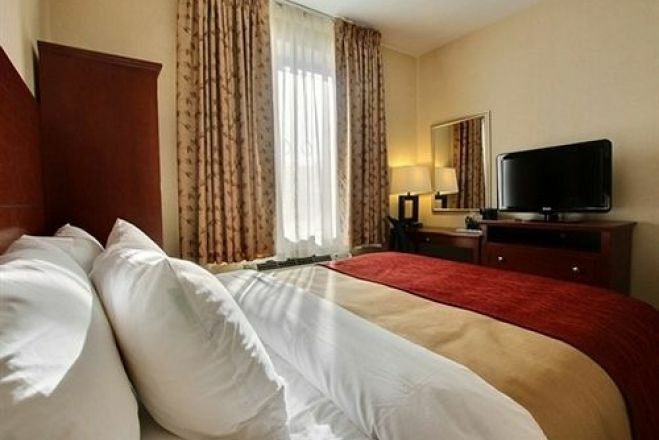 Comfort Inn Staten Island Make your day hotel stay enjoyable and comfortable by booking your day stay at Comfort Inn Staten Island. 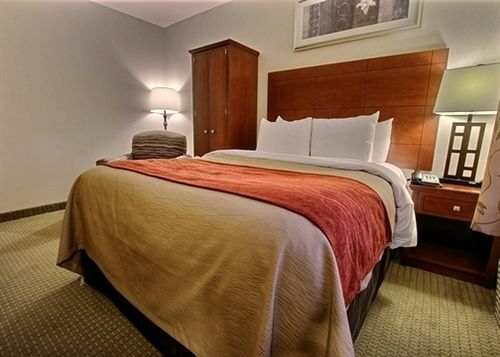 If you are looking for a wonderfully affordable hotel to spend a daycation while exploring the city, look no further. 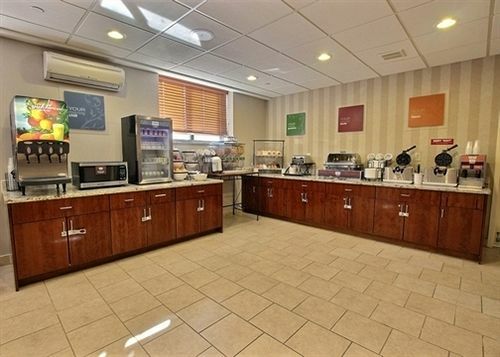 The Comfort Inn Staten Island is the best of both worlds. 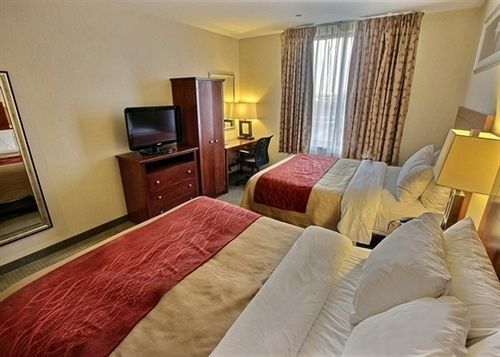 This lovely, no nonsense hotel, features lovely guest rooms, an exceptionally helpful staff, and close proximity to all of the attractions in Staten Island. 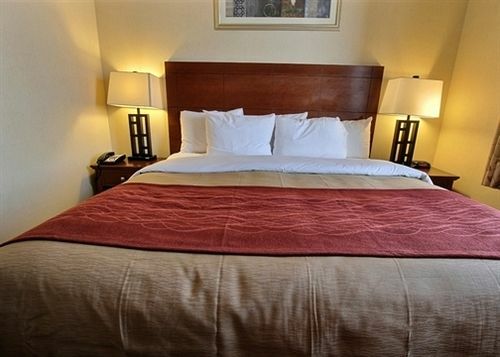 It is also just a ferry ride away from the heart of Manhattan. 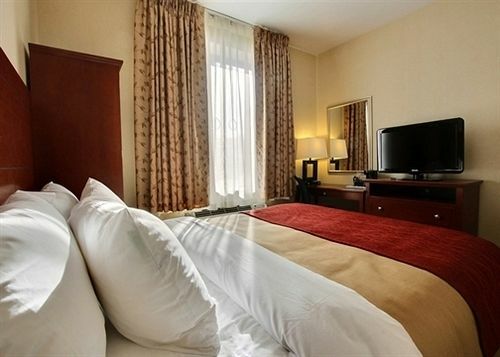 Treat yourself to the luxury of some relaxation before busying your afternoon sightseeing all day. 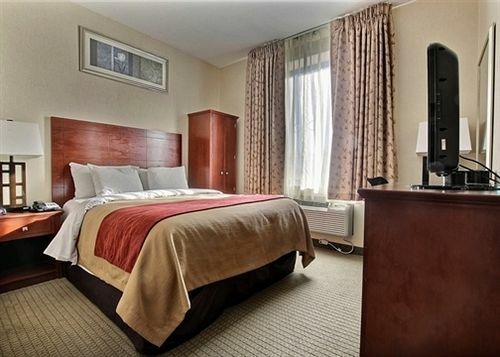 Book a daycation at the Comfort Inn Staten Island today with HotelsByDay! Freshkills Park - This work in progress is the perfect place to spend an afternoon. The landfill reclamation project on Staten Island is about 2,200 acres, making it the largest park developed in New York City since the 19th century. Put on your sneakers for a run on the trails, grab a picnic basket, or pack a good book and you are sure to have an entertaining daystay. Staten Island Mall - Indulge in a day of shopping and walking at the Staten Island Mall. This venue is Staten Island’s largest indoor retail space. With over 200 stores you are bound to find what you’re looking for. 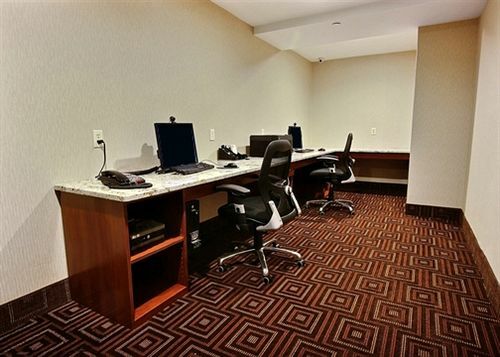 You’ll find popular store such as Apple, American Eagle and Macy’s. Staten Island Zoo - The Staten Island Zoo combines animal observation, interactive activities, and informative conservation discussions in one neat package that is easily accessible while enjoying your daycation in the borough. 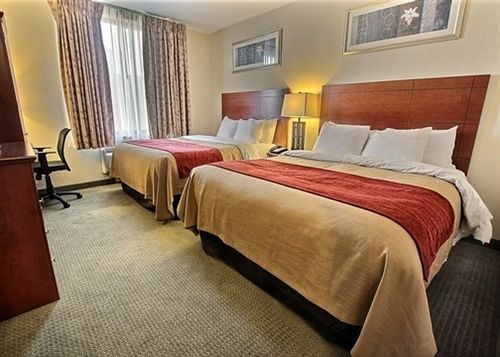 Whether traveling with a family or solo, this zoo is a fun addition to any daystay. Make sure take a walk on the wild side. 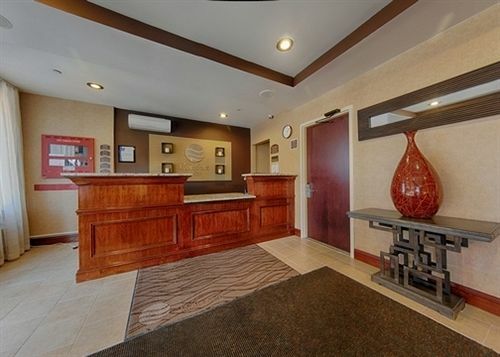 Parking and Transportation - Parking is complimentary during your daystay at the Comfort Inn Staten Island. No need to worry about how to get around the city. 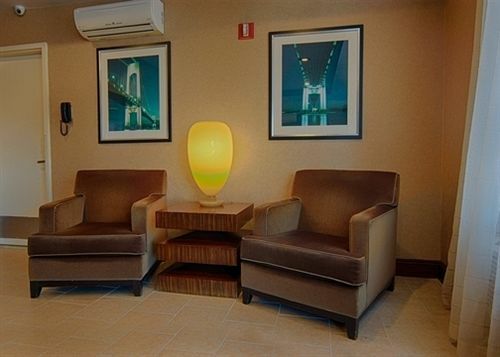 The hotel provides a free shuttle service to the Staten Island Ferry for your day in Manhattan. 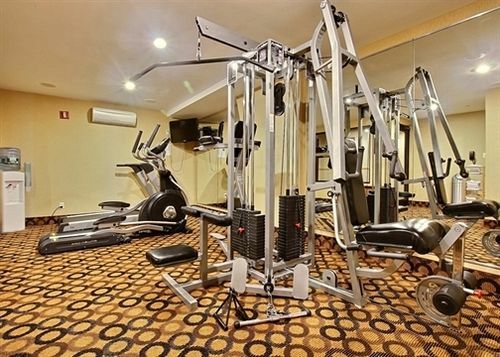 Fitness Center - Don’t miss out on a daily routine by taking advantage of the complimentary, on site fitness center. 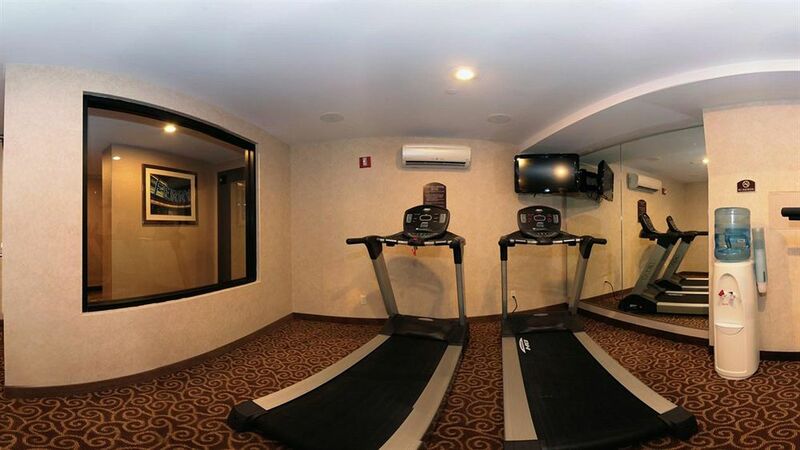 The Comfort Inn provides you with an elliptical, treadmill and weight machines to fit your exercise routine.